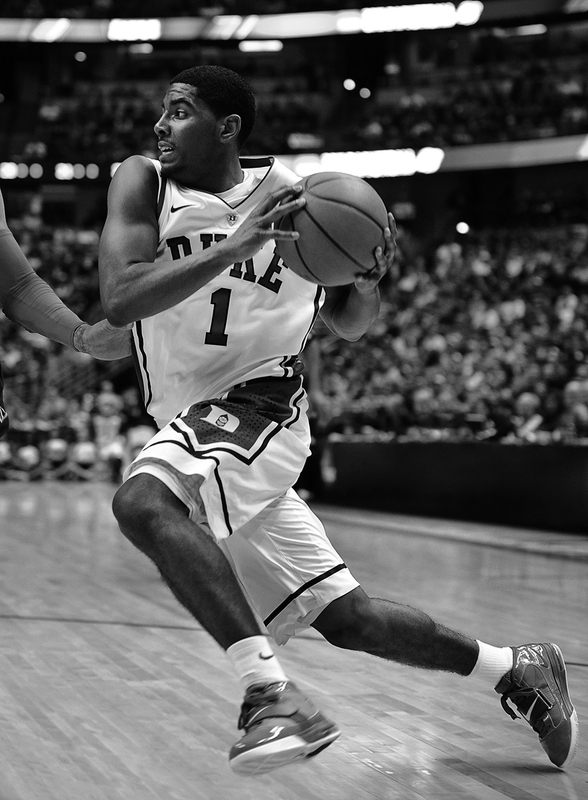 Kyrie may have only played a handful of games as a Duke Blue Devil, but Coach K’s influence continues to impact Kyrie’s game throughout his stint in the pros. 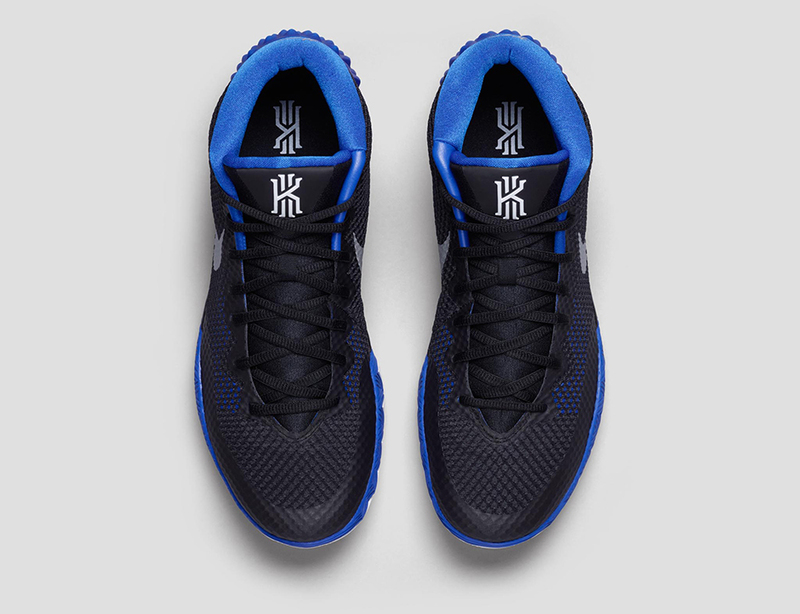 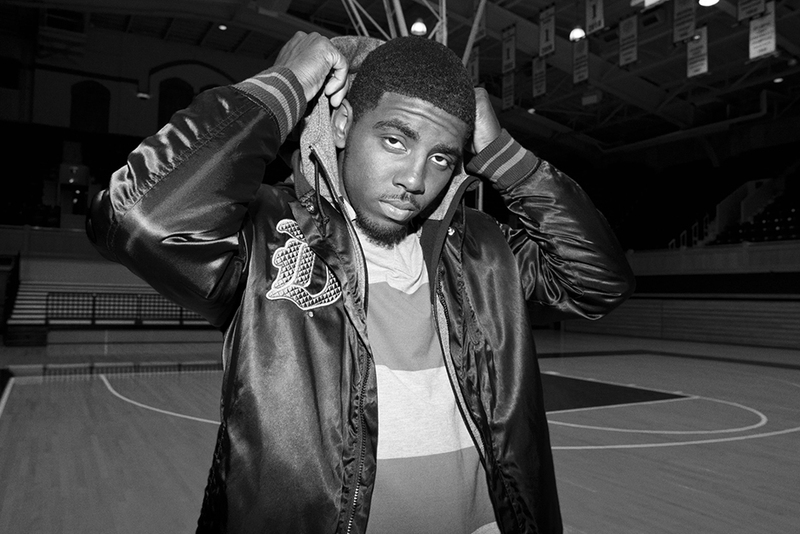 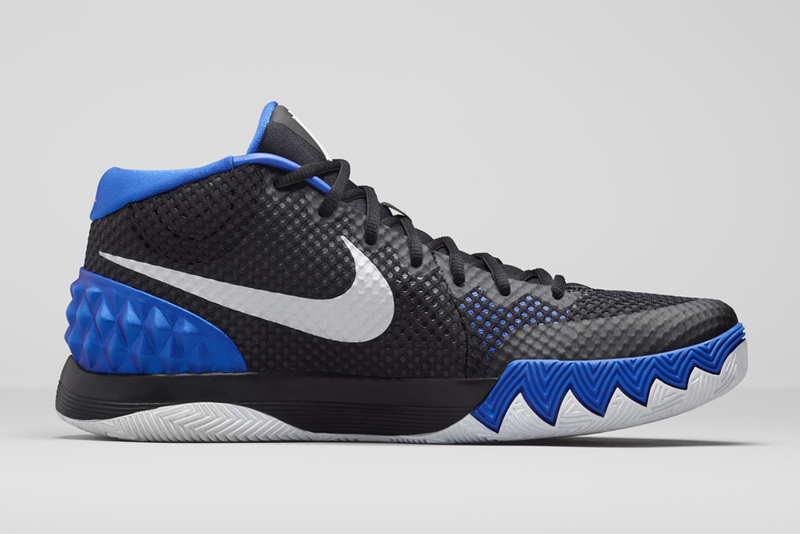 This latest Nike Kyrie 1 “Brotherhood” aesthetic takes Mr. Irving back to Coach K Court with a reference to the camaraderie built up inside Cameron Indoor Stadium during his freshman year. 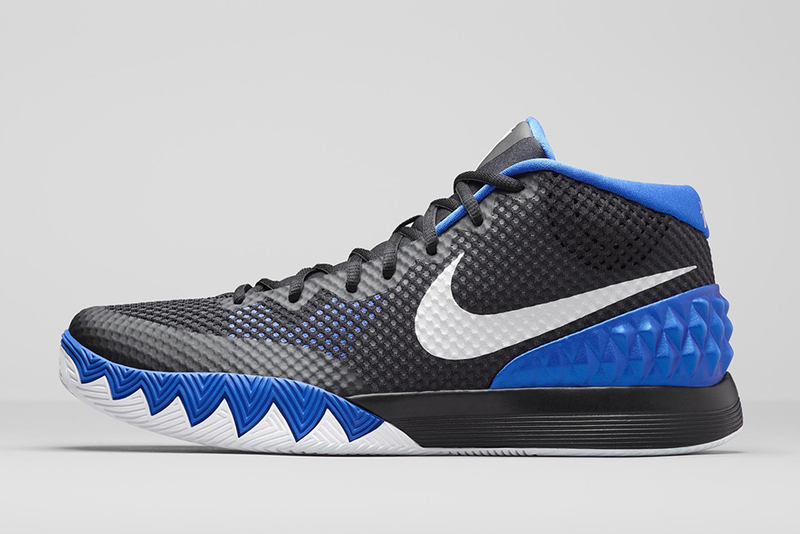 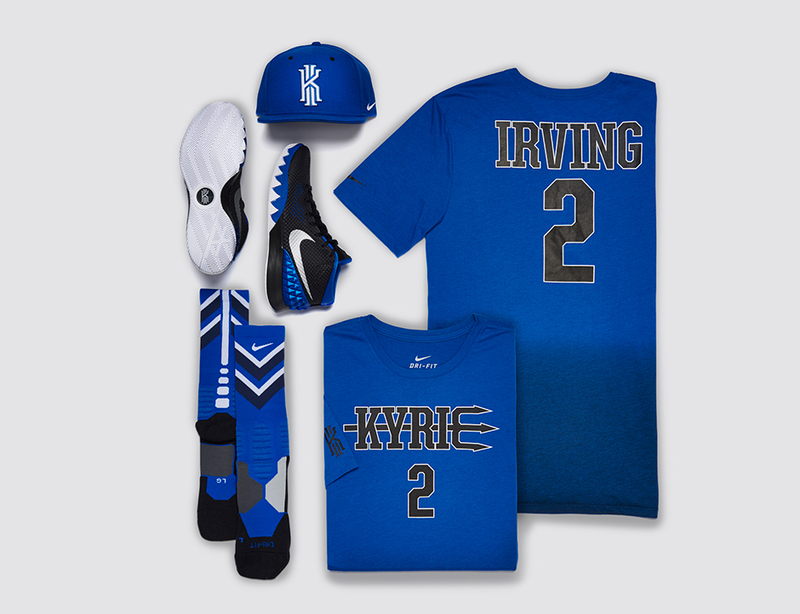 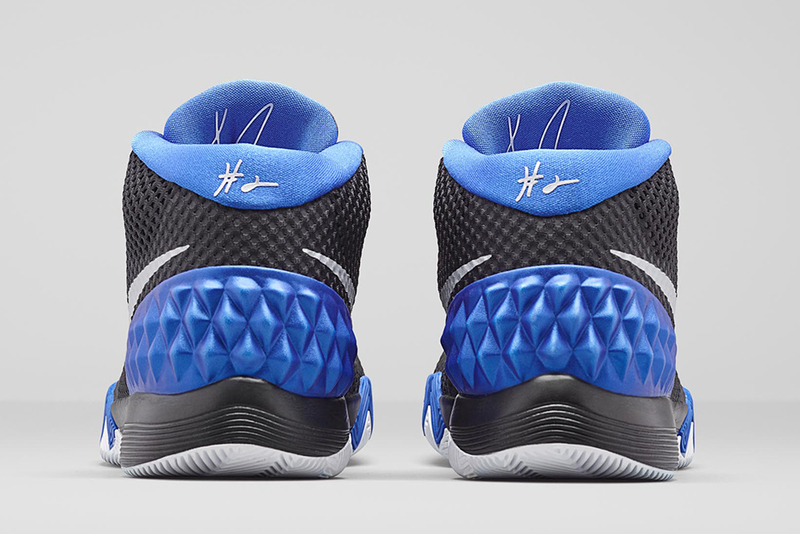 Donning an alternate black base, accents of Lyon Blue and white hit throughout Kyrie’s first signature for a distinct Dukie feel. 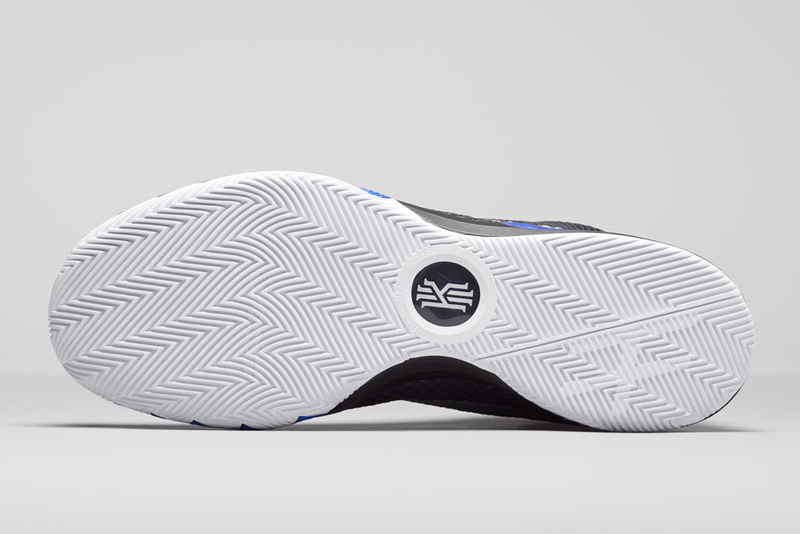 Be sure to check out a better look at the Kyrie 1 “Brotherhood” after the break and be on the lookout for this pair to arrive at shops on March 12th just in time for March Madness. 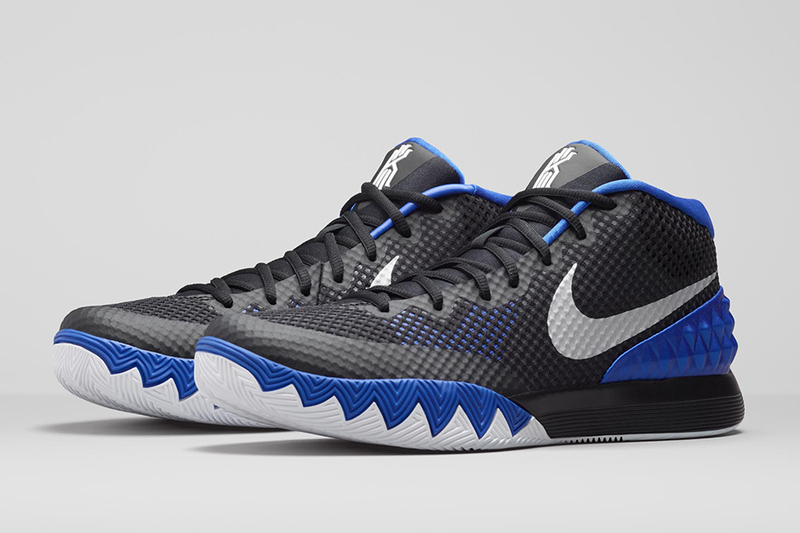 Kyrie 1Kyrie 1 "Brotherhood"Nike Kyrie 1Nike Kyrie 1 "Brotherhood"